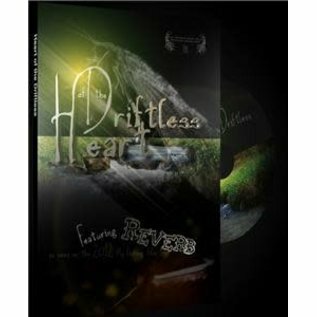 HEART OF THE DRIFTLESS - Tight Lines Fly Fishing Co.
Heart of the Driftless featuring Revere as seen on the 2012 Fly Fishing Film Tour Will introduce you to streams - many of them smaller than the length of your rod - chock-full of wild browns and brook trout providing some of the best fly fishing in the world, with hundreds of miles of public access waters. Experience the adrenaline rush of landing big fish on fine tippets and lightweight rods, often in knee-deep water Includes 3 features and a couple extras totaling about 2.5 hours of content. 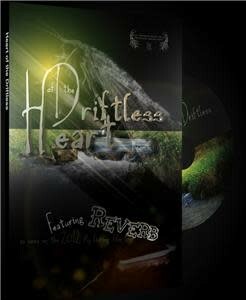 One of the features, Reverb, is part of this years Fly Fishing Film Tour. It's the story of three musicians who were all part of the late 80's/early 90's punk rock scene in Chicago. The interesting thing is they are all passionate fly anglers who call the Driftless their home waters. It's a pretty cool piece and certainly not your typical fly fishing film...which is a good thing.